Sleeps 4 comfortably. Located close to all area attractions, beaches and outlet shopping. 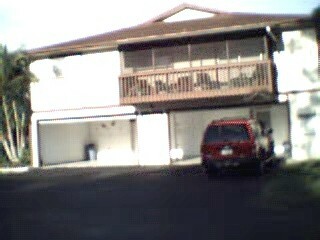 Condo is located in a gated community and has garage parking. 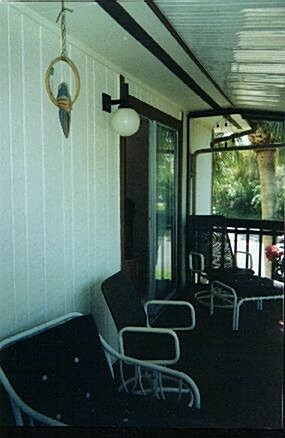 Just think of it.....sitting on a screened in balcony sipping ice tea enjoying Florida's warm sunny days and cool evenings. Wouldn't it be Great to spend a month in Sunny Southwest Florida during the winter? When everyone else is shovling snow? Please take a look at my guest book. Read what others had to say about our condo. If you like sign my guest book, your comments are appreciated.